The way most people will have heard of the concept of a blockchain is in reference to Bitcoin, where it has been used to track and make secure the history of the evolution of the crypto-currency. It has been a really good testing ground for the functionality of the software, and given the technology affiliated nature of most of those involved in Bitcoin’s use and development, it was only a matter of time before other applications of the technology were looked into. 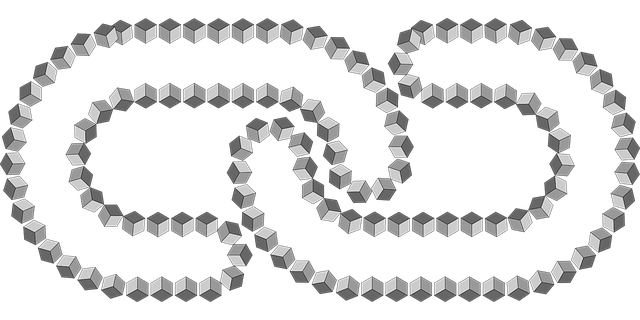 Blockchain is branching out into other areas of functionality because the idea is flexible and has application in a number of fields. Walmart are piloting a scheme to use it to track the journey of a product from it’s point of origin to its place on the shelf. It reminds me somewhat of the way that Google Wave tracked the evolution of a document, or in how it could be used to plot the development of a project, and could be replayed from any point in the wave, and the distributed nature of the network makes it less vulnerable to attack. Obviously it is not unassailable, but it definitely presents a chance at a much more robust security. Given the supposed tempestuous nature of cryptocurrency, and some people’s prediction that it is destined to implode, might Blockchain be the valuable takeaway? Might it be the real moneymaker in the end? A lot of people seem to think it is less of a risk, and those who might not necessarily be interested in cryptocurrency are liking what a distributed ledger technology might do for them. Kodak is building a blockchain to manage image attribution, and this opens a really great way of managing attribution and keeping track of the movement of intellectual property across the internet. All the sensors and trackers and other means of data gathering that currently are vulnerable to data loss are surely going to find themselves rolled up in the growth of blockchain, and its tendrils promise to reach into social media and everywhere else. With a stable infrastructure available the possibilities of what that data might be able to be used for becomes increasingly interesting. Blockchain might also have implications for security too, and for the tracking of accounts, and that would raise the amount of accountability. It might make it easier to debug news and check the veracity of things. Sure, it might make it difficult to keep a low profile, and it may impact on privacy, but it might be the very thing for handling a lot of the illegal activity on the net. Would this impact on its use as a tool for social change? Maybe. Maybe not. It’s early days yet, but it is definitely something that is worth watching.